On Saturday 25th April Nepal suffered a devastating earthquake along with numerous aftershocks. Thousands of people have died and many tens of thousands of others are destitute, vulnerable, and filled with fear. 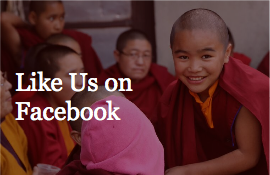 Fortunately, our community of monks, nuns, and students are safe and our monasteries relatively undamaged. Many other areas though have suffered overwhelming loss and destruction. 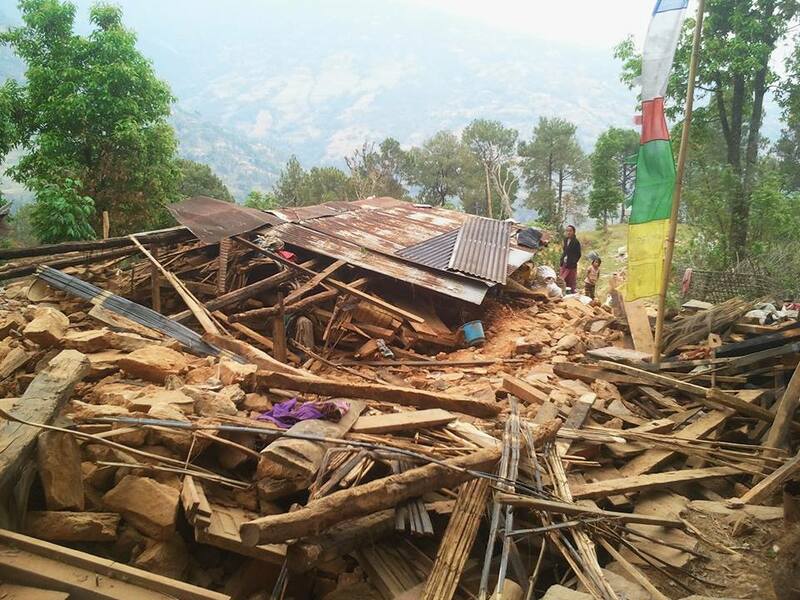 Under the direction of Phakchok Rinpoche and senior monks, our community in Nepal has organized to aid the immediate area and has also sent out groups to help those in the worst-struck regions such as Tara Bir and Yolmo, where thousands have been rendered homeless and uncountable have died. Aid agencies have yet to reach such villages. Our monks, nuns, and lay volunteers know the terrain, and have strong connections with these villages. In a stressful time such as this, their presence as aid volunteers is both spiritually and materially soothing to the affected people. 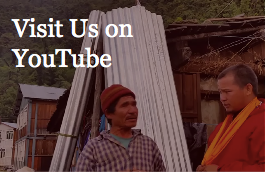 Their knowledge of the local dialects, customs, and expectations equips them to deal very effectively with the needs of the Nepalis. Currently, everyone is helping out in whatever ways they can. And as you can imagine, there is much need to buy more supplies. As lines of communication are becoming stronger, our global network outside of Nepal has started effectively coordinating with our network inside of Nepal. Very soon, we will have updates to share. As we are currently assessing various local needs in Kathmandu, Chapagaon, Tara Bir, Yolmo and other areas within Nepal, we encourage you to consider making a financial contribution. One thing that is abundantly clear at this time is the need for financial support. In time, we will share information about other forms of aid that will be needed. To those of you who have already donated, we extend our sincere gratitude and rejoice in your generosity. You are embodying our motto of “Compassion in Action”. Please rest assured that your gift will go directly to support those who are in severe need.